Please be aware of unlicensed contractors and inexperienced. The installation of a boiler is a very delicate art. It must be done with proper knowledge as well as necessary filings and inspections with the department of buildings. Decision based on price alone is an uninformed decision. 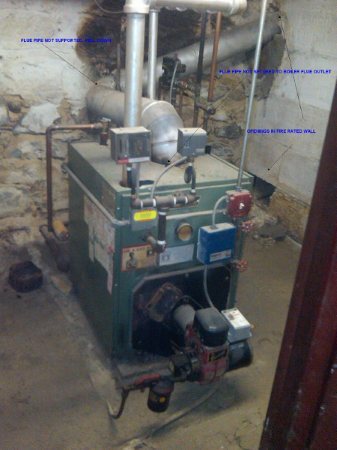 A boiler needs to be installed cautiously and by experienced licensed installers. 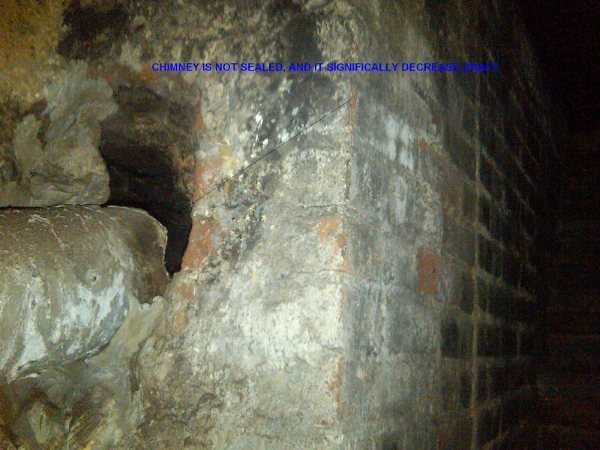 Make sure that your system is not only filed with the department of buildings properly but that it is also inspected by a department of buildings inspector, has final sign off, and that the permit is closed. If it looks a mess, it probably is. A good heating system should look good. 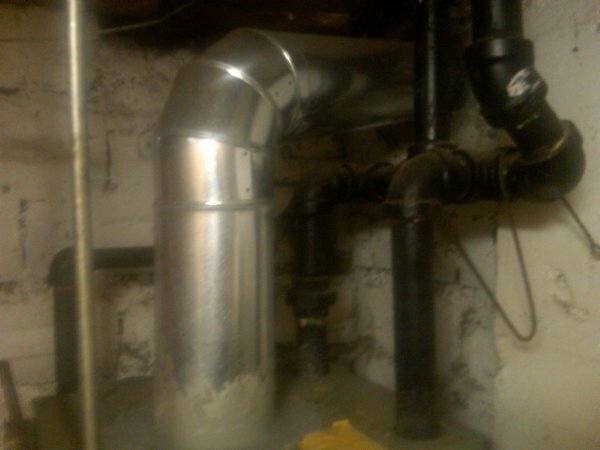 This home owner hired a plumbing contractor that had very few heating related jobs under his belt. 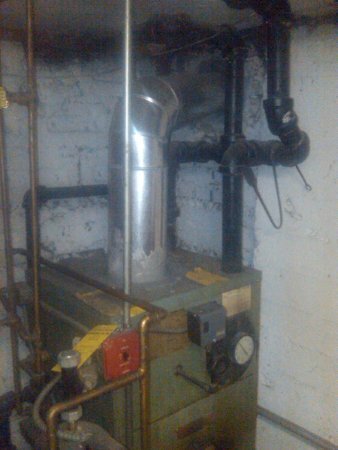 The project was to install radiant heat throughout the entire 4 floor brownstone. 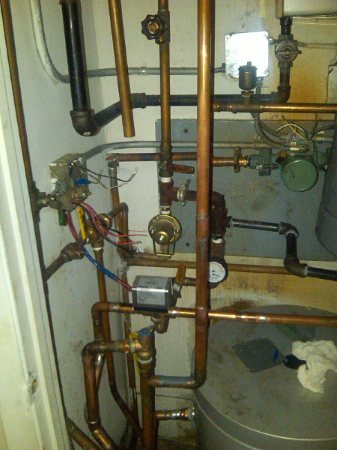 The contractor put up 3/4" pex with no controls as well as hot water heaters without an H stamp to be used as boilers. 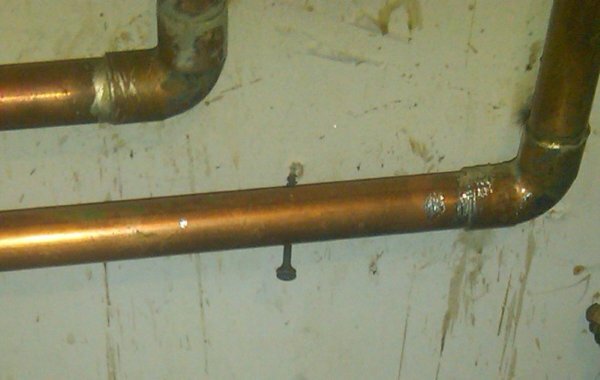 It is illegal to install boilers without an H stamp in New York City. Unfortunately for this homeowner, this system will never work properly. Also the contractor used pex on the entire installation! 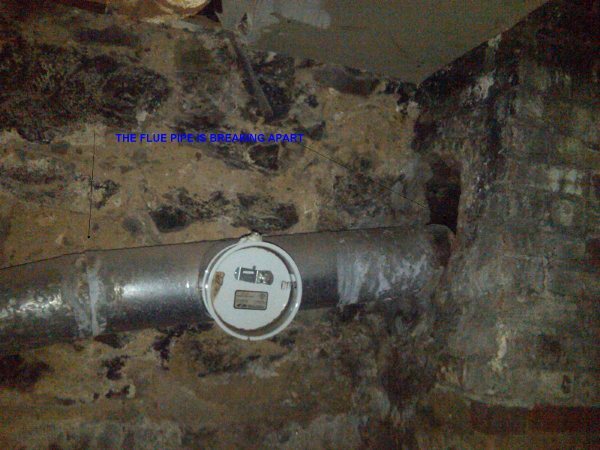 This is a very cheap method of installation and also very dangerous in Manhattan where rodents are rampant and the water flowing through pex is very attractive to them. Pex was never designed to be used for heat distribution other than radiant. Please be aware if your contract is suggesting to use pex for heating. Thanks to unqualified contractors we are pretty busy. Please make sure that your contractor, whether or not it is us, is qualified to perform the job you are paying him to do. Don't ask for the job to be done cheap, ask for it to be done right. 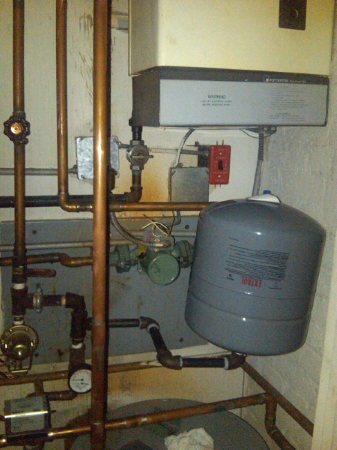 A boiler is not a toy and neither are gas lines. Below are not only ugly installations but also very dangerous ones. The best case scenario when using an unqualified contractor is that you've wasted your money and your system might not work on the coldest day or any day. However, you are also risking the health and well being of your family and/or tenants when you choose based on price and go with an unqualified contractor. Make sure to do your research outside of the proposal. Visit previous installations and ask for referrals. 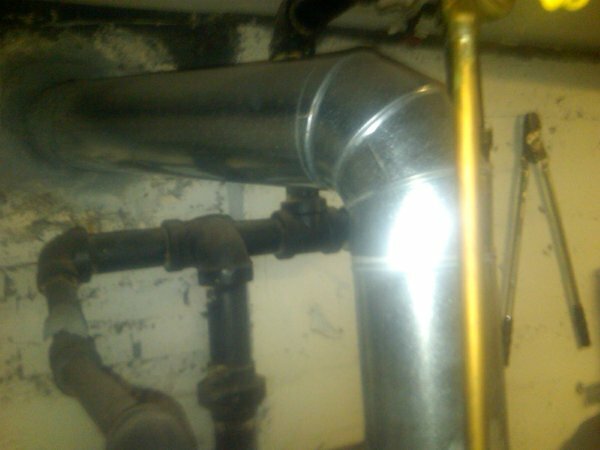 Check the plumbers LAA and permits on the NYC Department Of Buildings Website to review previous jobs. 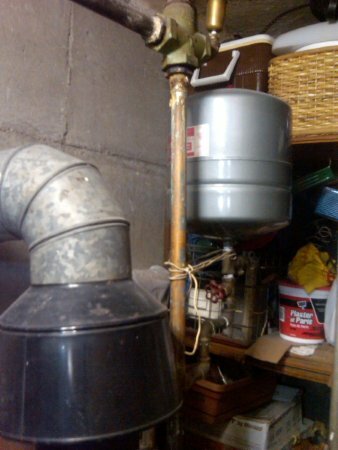 Make sure that they have had previous boiler installations similar to the one you are asking for. This might cost you more money up front but it will save you a lifetime of headaches. And a properly installed boiler should last you a lifetime. Please click on the images for a description of each unfortunate installation.